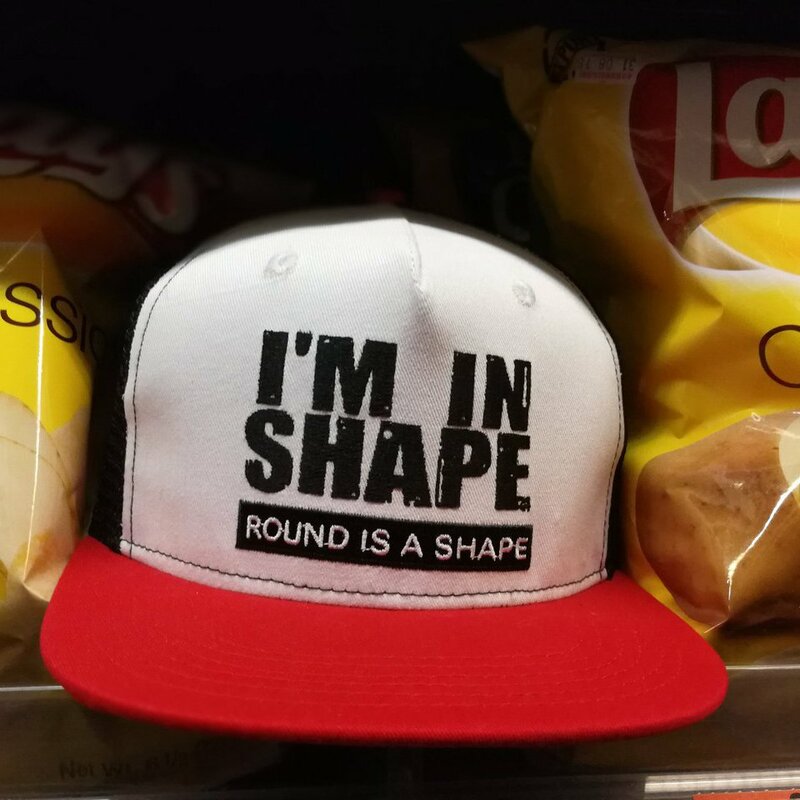 Check out I’m In Shape Hat at its original source. 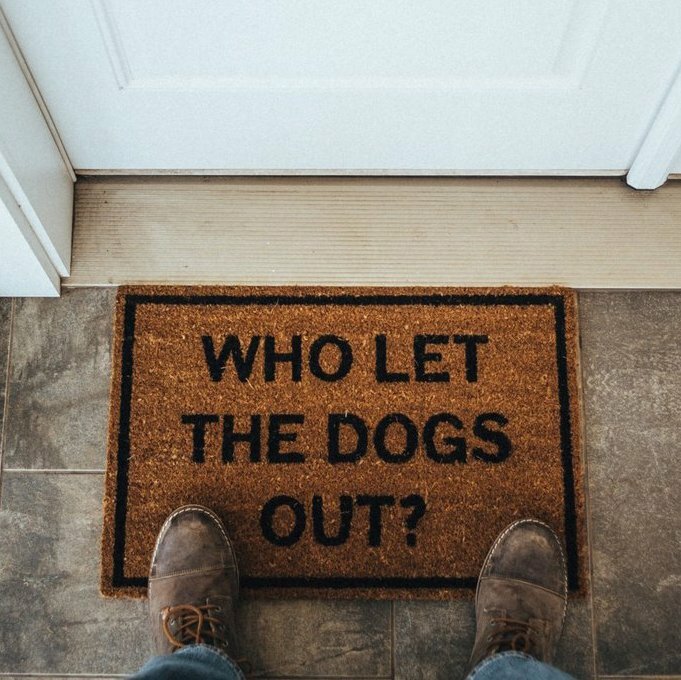 Check out Who Let The Dogs Out? Doormat at its original source. 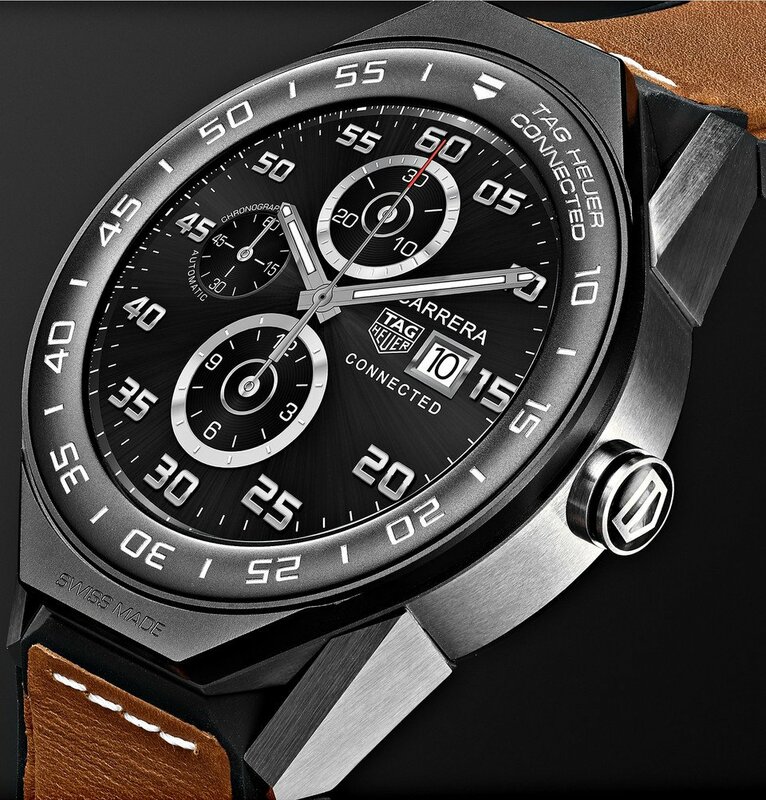 Check out Tag Heuer Connected Modular Smartwatch at its original source. Always be yourself! Unless you can be Batman then always be BATMAN! With the Dark Knight on your helmet cover, people will watch for your sign. 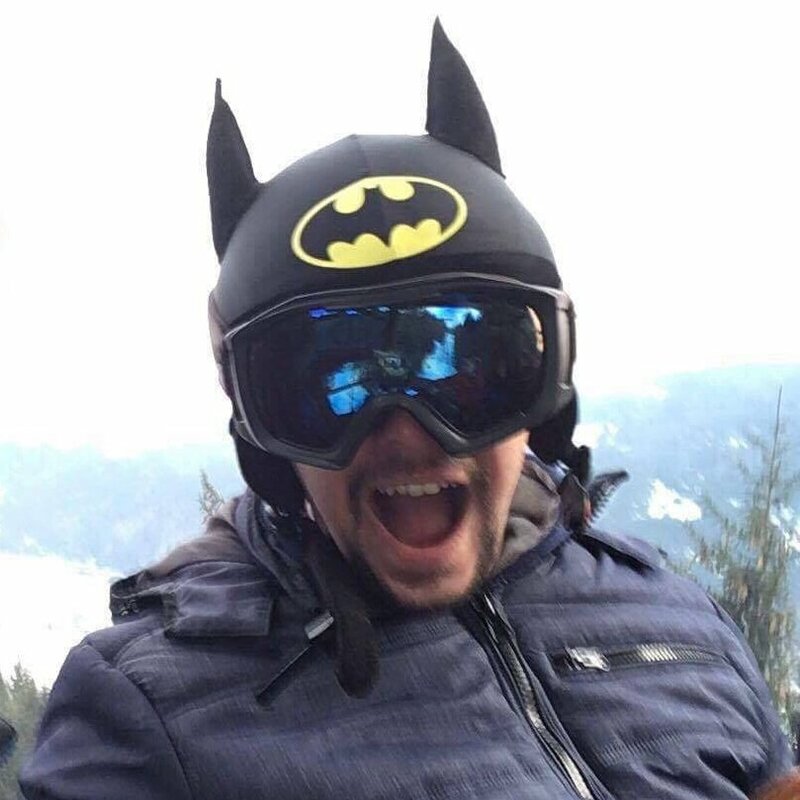 Anybody can be a hero, inspire yourself with this Batman helmet cover to be one on the ski slopes or bike roads. Check out Batman Helmet Cover at its original source. 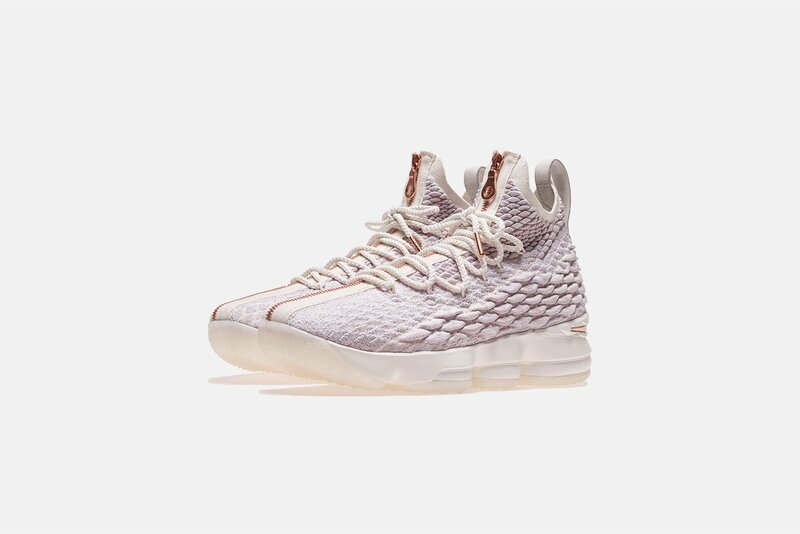 Check out Nike Lebron XV Perf at its original source.